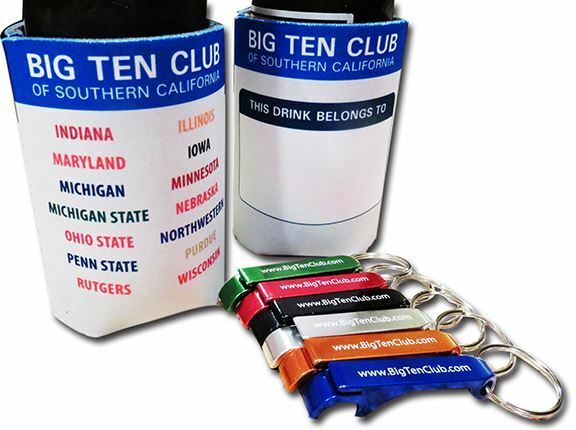 The Big Ten Club brings together Big 10 alumni to socialize and network. to be eligible for priority Rose Bowl Ticket distribution. Be part of our online community for the latest club news. 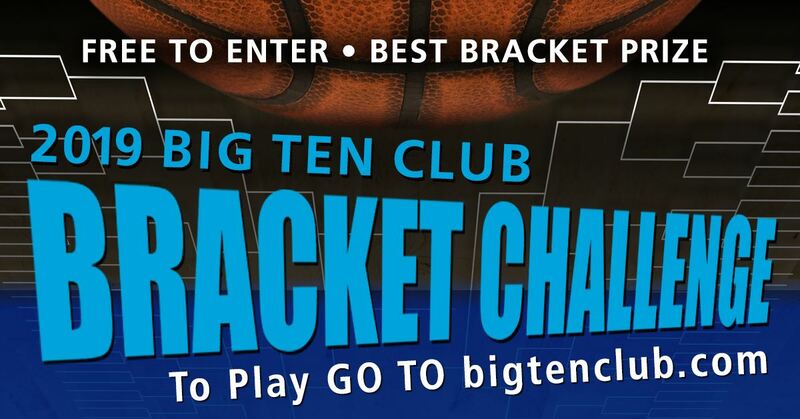 Don't miss club event discounts, ticket deals and fun Big Ten information!